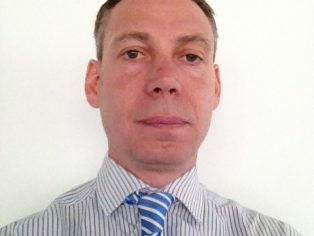 Malcolm Foster joins the development business in Hertford as technical director. He arrives from AECOM with nearly 25 years’ experience. Malcolm has a proven track record in unlocking transport constraints and securing planning consent for complex and high profile developments. Key recent projects include University Square Stratford, Royal Opera House Fabrication Campus, The National Football Centre (St Georges Park), Pirbright Institute Masterplan, Twickenham Stadium Development and Matchday Transport Strategy, Lee Valley Athletics Centre, Worthing Splashpoint and Basildon Sporting Village. Jim Martin joins WSP from Buro Happold as associate director in the London building structures business, having worked in the industry for 17 years. Jim has worked on a number of prestigious projects including City of Westminster College, National Film and Television School, Imperial War Museum London masterplan, and the Haramain Highspeed Railway Stations – Saudi Arabia. 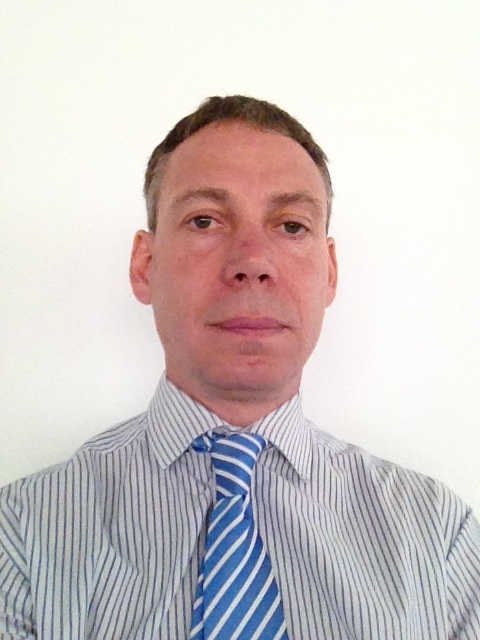 Also joining WSP’s London structures team is associate director Andrew Martin. He has over 28 years’ experience in the sector, most recently with AECOM, and his key projects include the Museum of Scotland with Benson and Forsyth Architects, Minster Court London, Riyadh Metro, and Eden House London. Sarah Schütte is WSP’s new senior legal advisor. Previously of London Underground Limited, then Transport for London, Sarah set up her own legal consulting business specialising in the resolution of disputes in relation to construction and engineering contracts. Sarah has worked on a variety of public and private sector projects across the industry including commercial development, infrastructure, PFI, and corporate support.